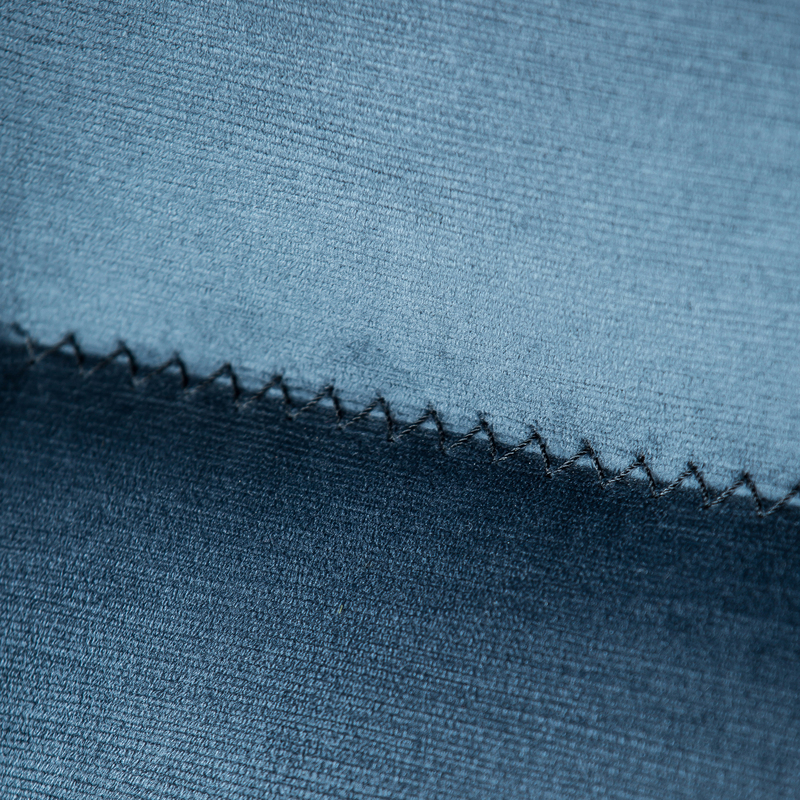 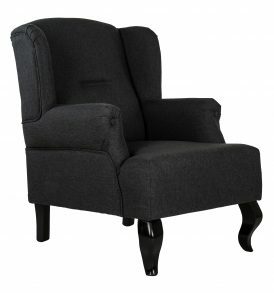 Ranch – armchair Available in different types of fabric and colors. 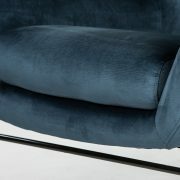 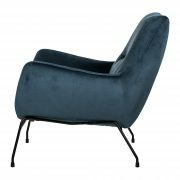 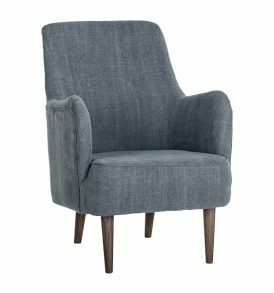 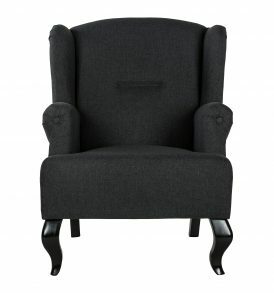 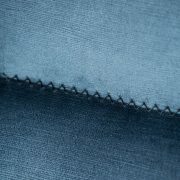 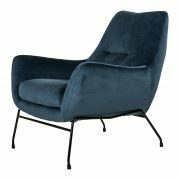 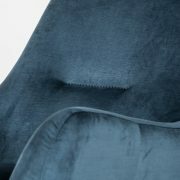 Jazz – armchair Available in different types of fabric and colors. 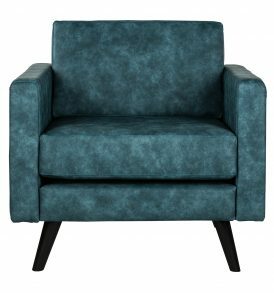 Jason – armchair Available in different types of fabric and colors. 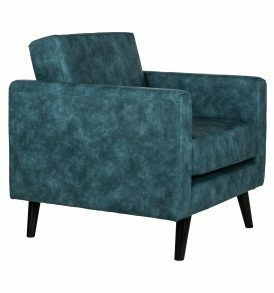 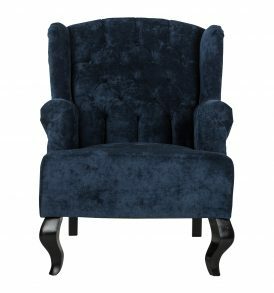 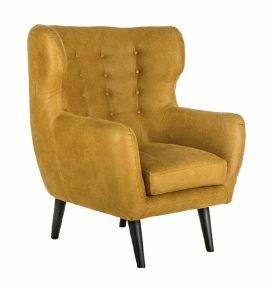 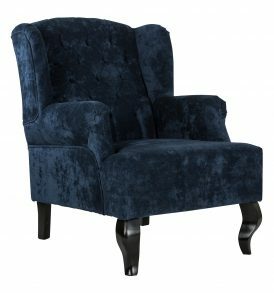 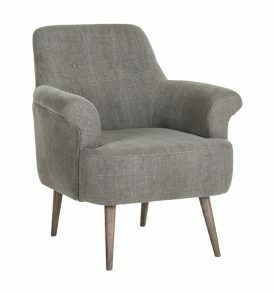 Brad – armchair Available in different types of fabric and colors. 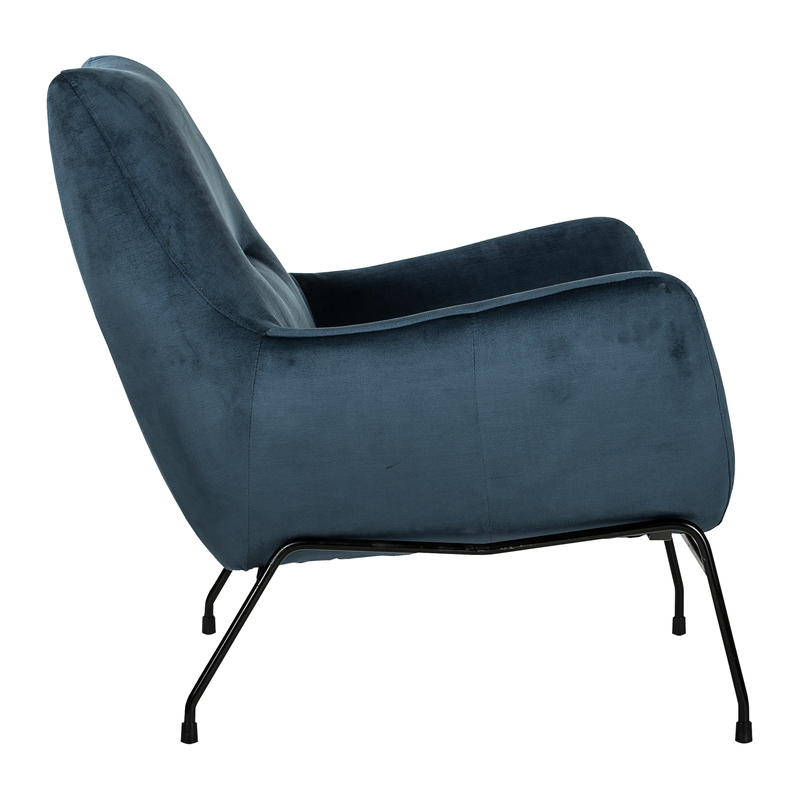 Deborah – armchair Available in different types of fabric and colors. 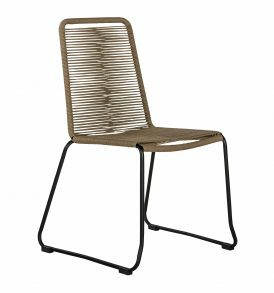 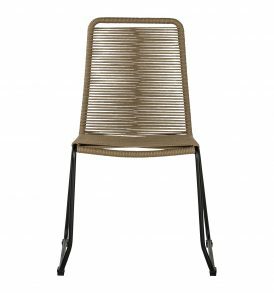 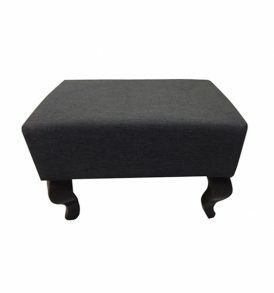 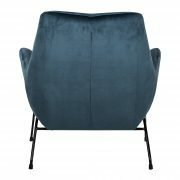 Bella – hocker Available in different types of fabric and colors. 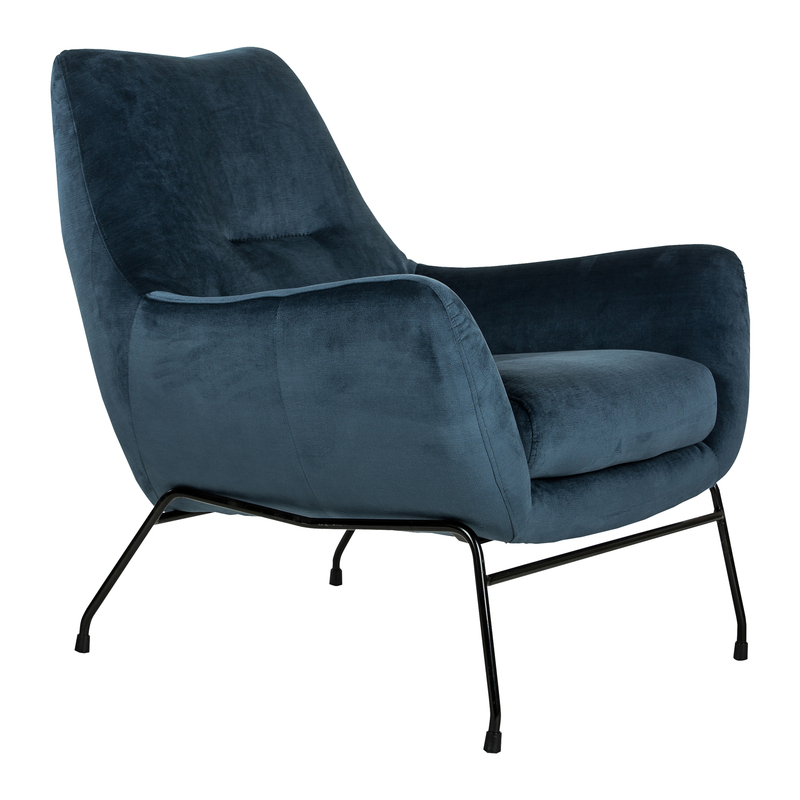 Bella – armchair Available in different types of fabric and colors. 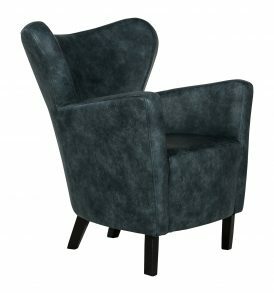 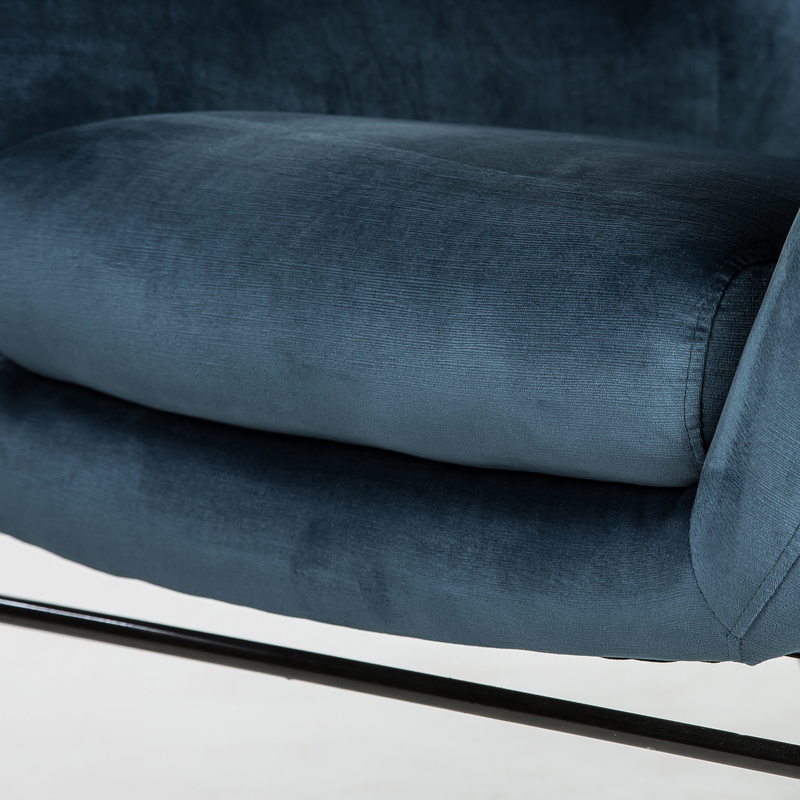 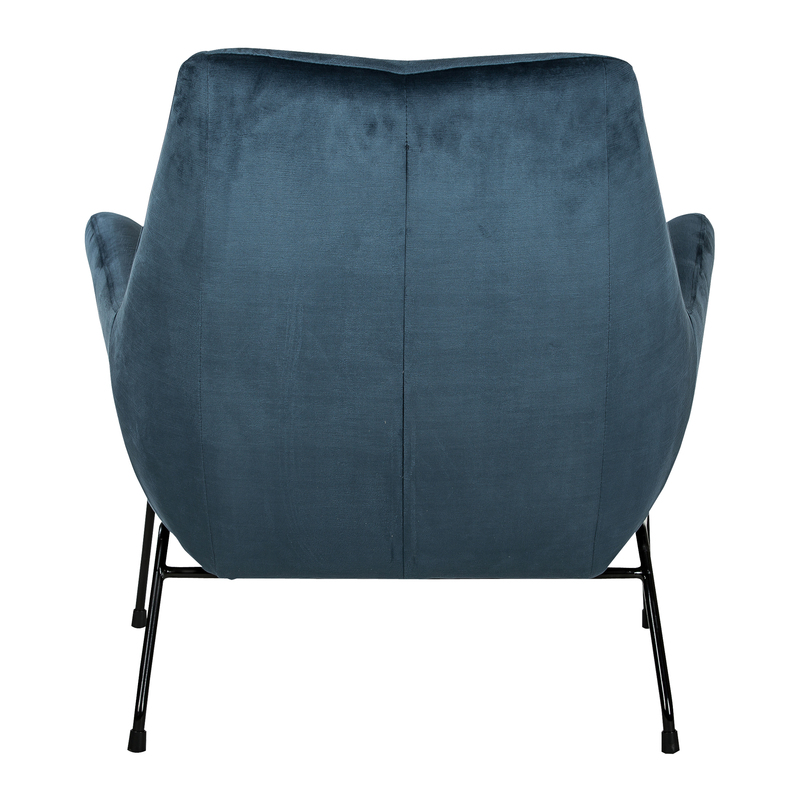 Pascalle – armchair Available in different types of fabric and colors.